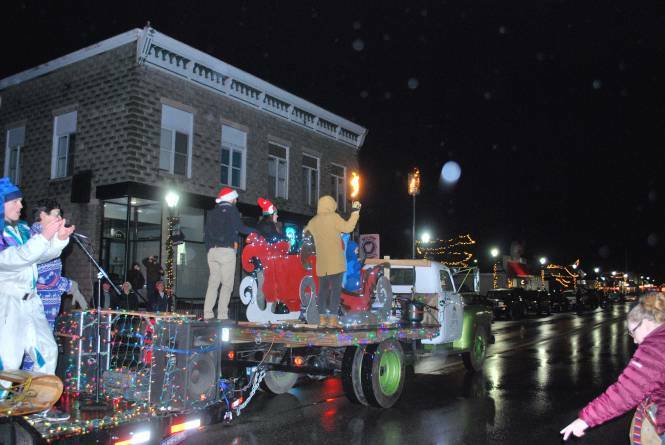 Bellaire comes alive for the holiday season in the 10th Annual Light Up the Night and Soup Cook-Off celebration! Celebrate with family and friends with a day full of holiday events, including a free kid’s movie, ornament making, the annual Soup Cook-Off (with 10+ participating restaurants!) and a visit with Santa after the Parade of Lights. Don’t forget the community tree lighting, caroling, and a live nativity -- this is truly a family-friendly event.